or with Gabriel and Sigita. Private classes are for the individuals who are looking for a fast learning curve and are mostly recommended for people with higher goals in dance. 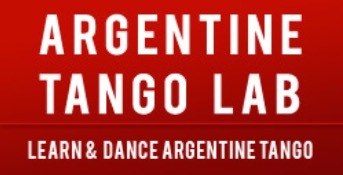 Also individuals who are preparing for a demonstration or an event to perform, like a wedding and wish to have their first dance with an Argentine tango. Fees seen bellow are for one instructor and are the same for a dance couple or one person. Two instructors are available for a 1 hour class, 5 hour-package or a semi-private class (please note additional 20% of the price will apply). • Tryout for those interested in private lessons. • Cost-effective class and with good learning curve if followed by practice.